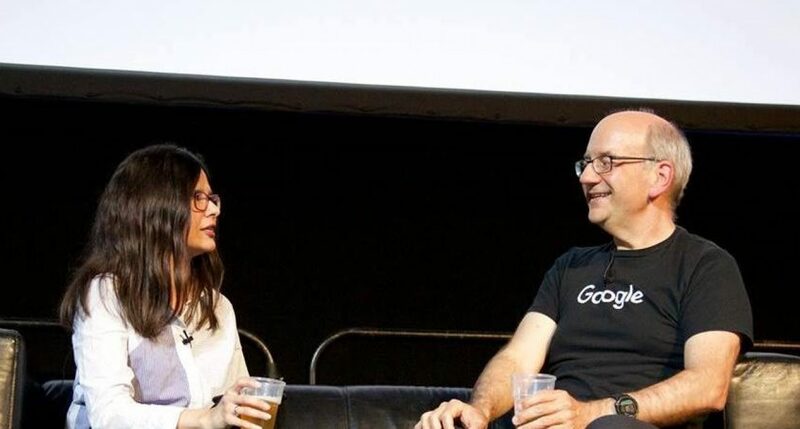 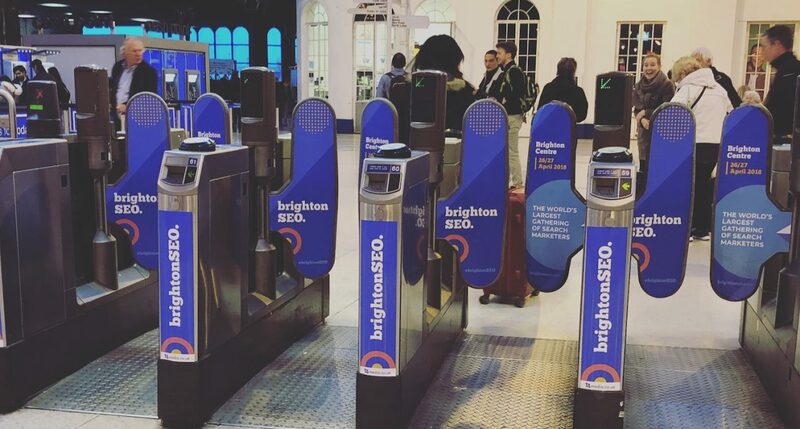 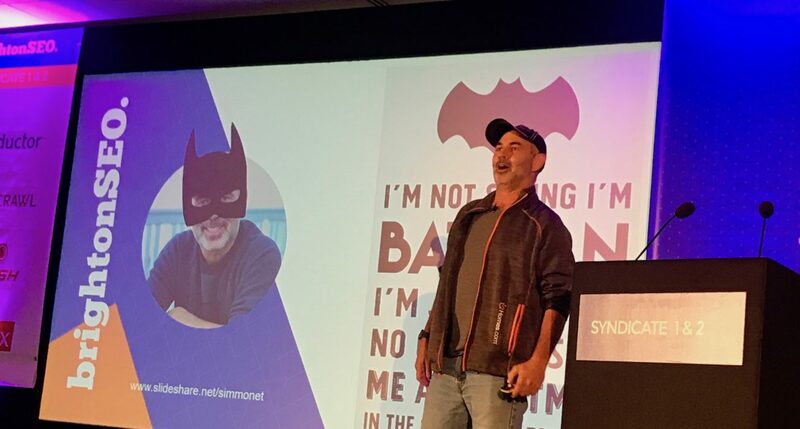 Missed out on BrightonSEO April 2019? 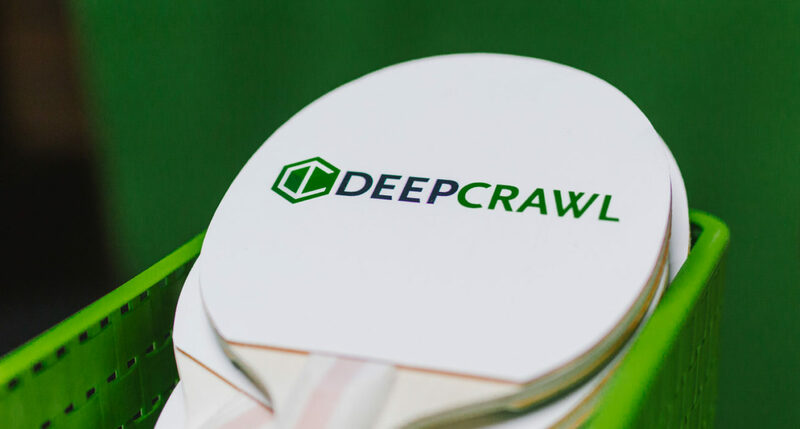 Read part 1 of the DeepCrawl recap here, including key takeaways from the talks as well as speakers’ slides. 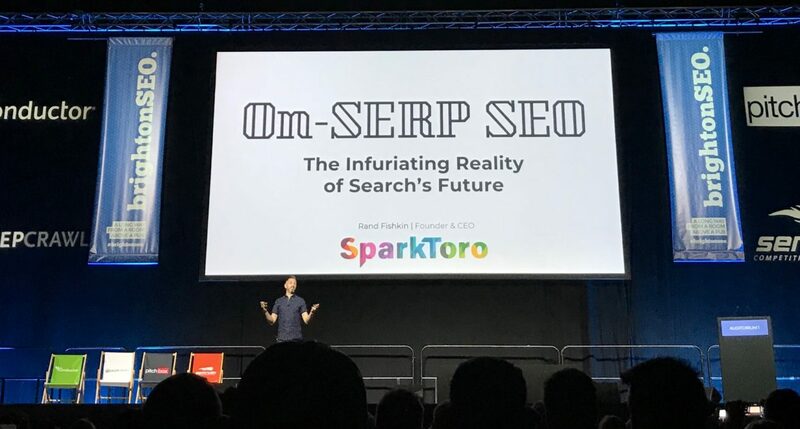 Read our recap covering all of the key points from Rand Fishkin’s keynote which closed BrightonSEO September 2018. 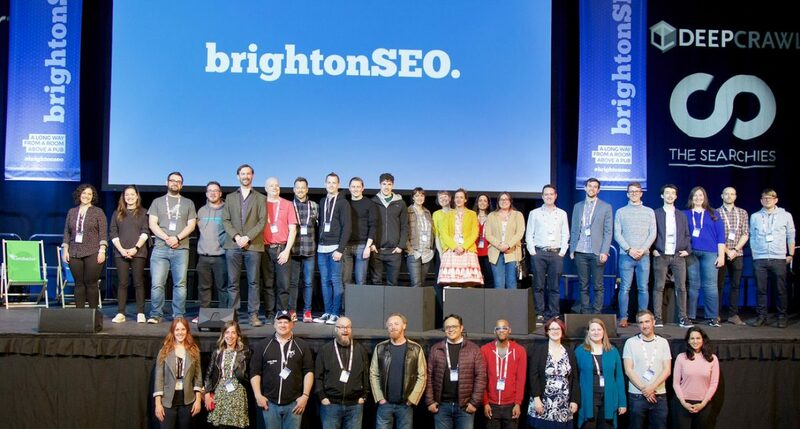 Read the first part of our recap covering the most important points from talks at BrightonSEO September 2018.